Clued In, The Improvised Murder Mystery is returning to the Second City Cabaret Theaters in May 25. After getting a single suggestion from the audience, a cast of six professional comedians will designate a detective and create a tale of crime, secrets and scandals right before your eyes. 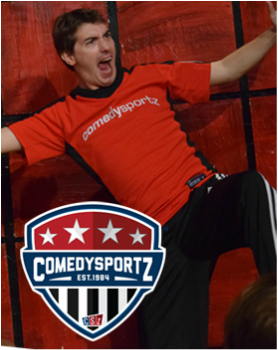 ComedySportz is a hilarious interactive 90-minute show where two teams compete for your laughs in comedy scenes, songs and games right on the spot based on your suggestions. Playing every Friday at 10:00pm at The Annoyance Theatre! "Bruce Phillips in particular actually looks like a guy who would show up in a Hitchcock film, and more than anyone in the group, he has a real sense of what kind of performance that requires." 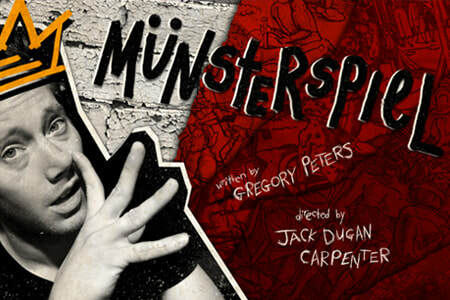 From the untethered mind of artistic director Gregory Peters comes Münsterspiel: a true-ish tragicomedy about the Anabaptist takeover of the city of Münster in 1534. Pushing the Protestant Reformation to full-on revolution, their communist theocracy held out against a year-and-a-half long siege. Inspired in part by Greil Marcus’s Lipstick Traces, Münsterspiel is a dadaist romp through the Reformation Alamo, a time travel odyssey through what-could-have-been and what-could-come, and a prayer for the end of the world. 1951: A mother of five visits the “colored” gynecology ward of Johns Hopkins, knowing something unusual is happening in her body. 1981: A child watches Carl Sagan’s Cosmos on a basement television in Chicago as her auntie plays bid whist upstairs with the neighbors. The Distant Future: A gold-plated flying saucer hovers over the Earth, its pilot watching and waiting patiently as stars gently twinkle in her hair. 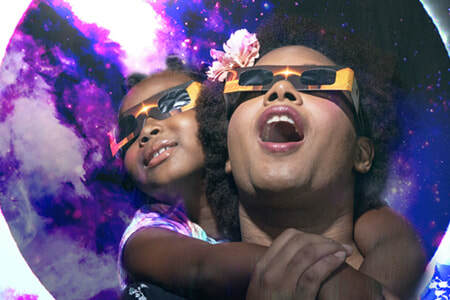 All three stories connect, collide and expand, blending Afrofuturism with the true story of Henrietta Lacks and one little girl’s love of science. Directed by Jonathan L. Green. ​As a wave of profound upheaval sweeps through Russian society, it is a time of impossible choices. Anna is torn between raising her cherished son and languishing in a lifeless marriage, or sacrificing everything to follow her lover Alexei into disgrace. Innocents will suffer, hearts will be broken, and families will be torn apart as two couples learn that living truthfully is no simple thing. 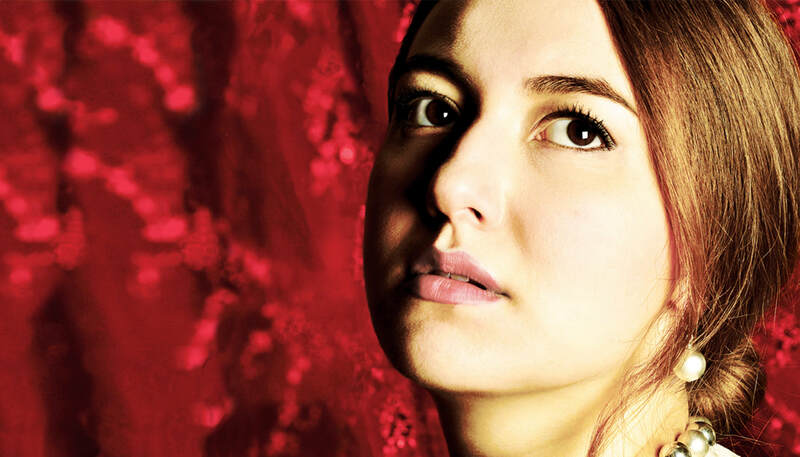 A world premiere based on the novel by Leo Tolstoy. Adapted by Jessica Wright Buha. Directed by Amanda Link. 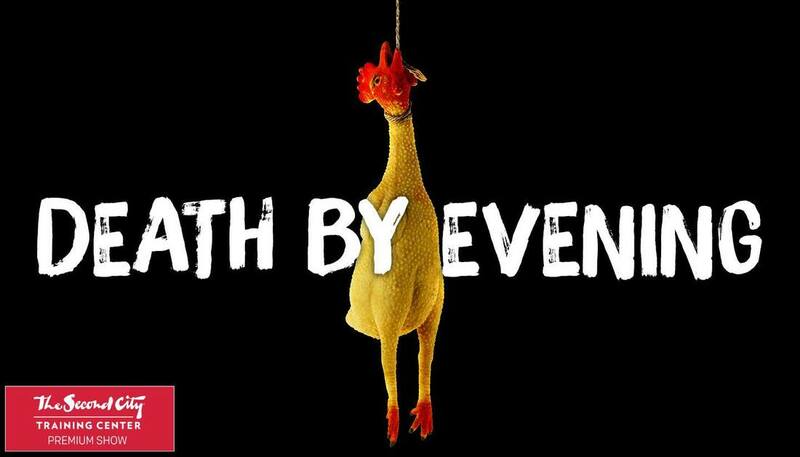 Death by Evening is where Chicago’s best comedians push the envelope. From sketch to improv, music to drag, stand up to storytelling–anything is fair game. Prepare yourself for a variety hour full of unique, dark, political, and experimental comedy featuring a rotating lineup of talent from The Second City’s Touring Company as well as invited guest players. 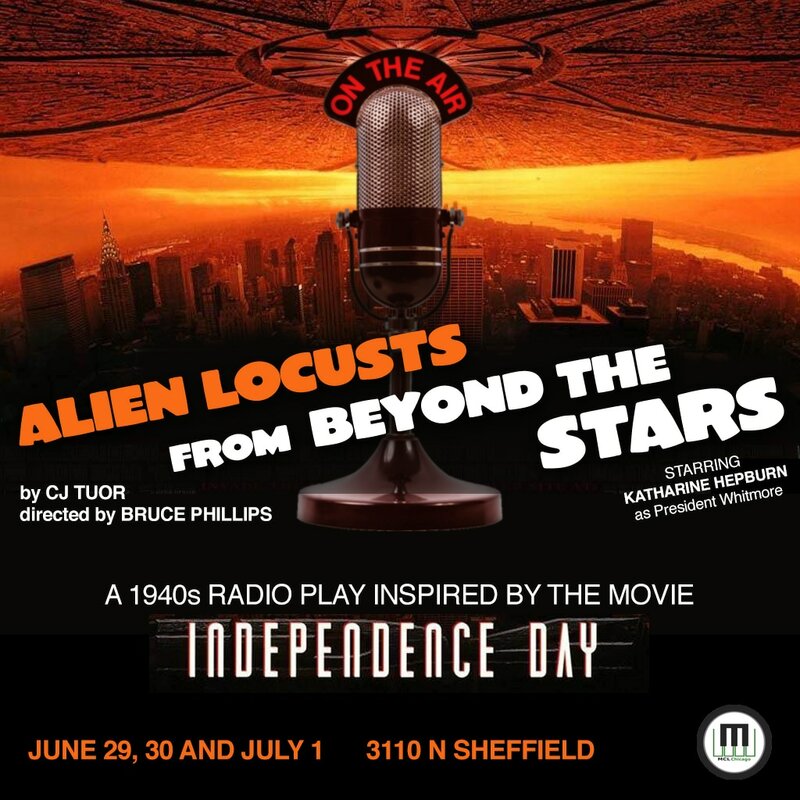 A 1940's genre radio play parodying the 1996 box office hit "Independence Day", complete with commercial radio sponsorships. The aliens are coming and their goal is to invade and destroy. Fighting superior technology, Man's best weapon is the will to survive.